Stretch and extend your lashes like wings. A breakthrough double-winged tip butterfly brush that fans out and loads lashes with up to 9x the volume, for a bolder, more intense ultra-fanned look. Clump-free, flake-free, smudge-free. Allergy tested. Suitable for sensitive eyes and contact lens wearers. Tested under dermatological control. 1. Using the double winged brush intensifies your winged eye look. 2. 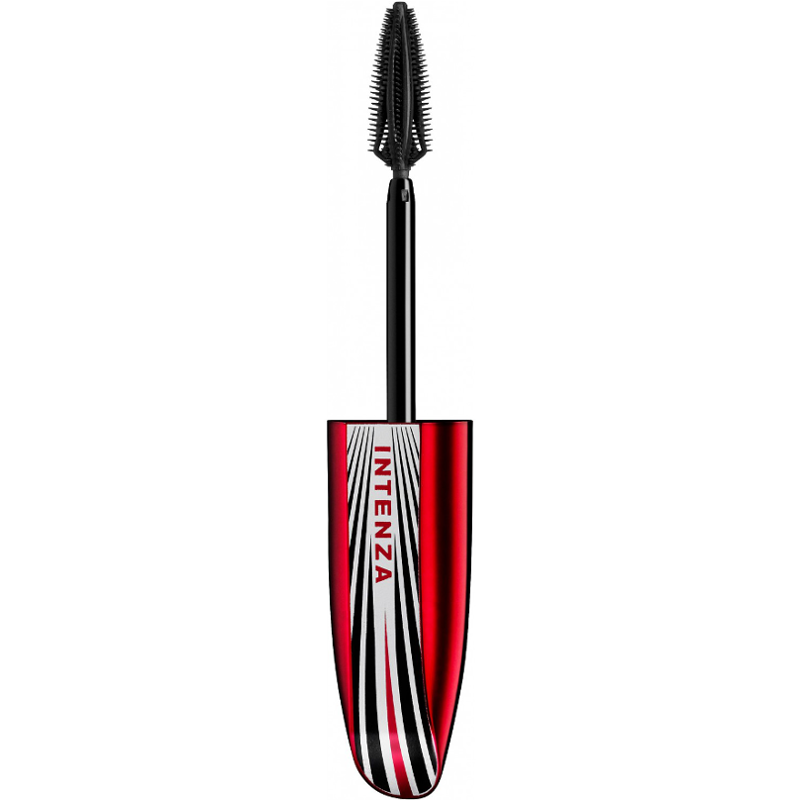 This lets you make up both eyes without re-immersing the brush, making the mascara easier to apply. 3. The double winged brush gives volumised precision, by separating and adding volume to individual lashes. 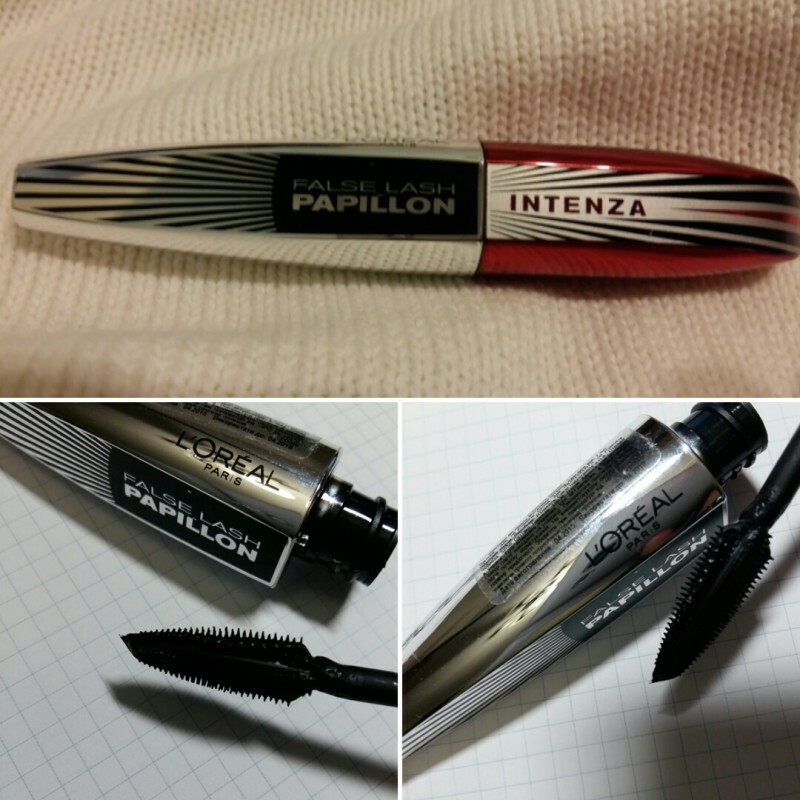 L'Oréal False Lash Butterfly Intenza Mascara is an affordable variety of many L'Oréal mascaras. It has several twin-sisters in the 'false lash department'. It could have been a decent choice with its rather cheap price, excellent elongation and definition properties and saturated black colour. 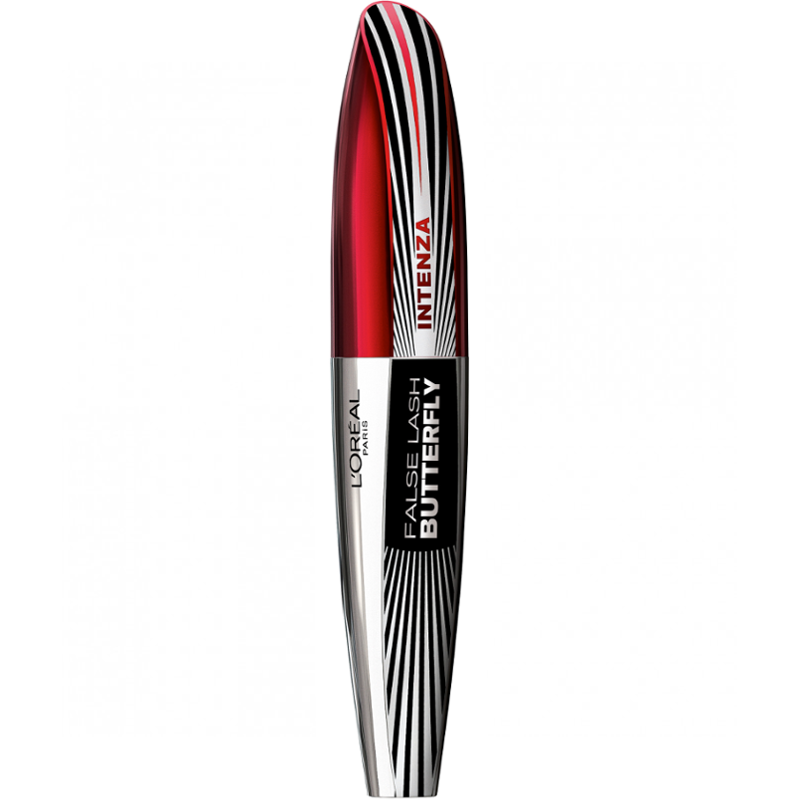 Alas, it is not due to its extreme flakiness... which means that several hours following its application all the glamour of L'Oréal False Lash prodigy is totally under your eyes instead of being on the lashes. The substance in the tube is also prone to drying up faster than it normally should. I have not yet tested another mascara of that L'Oréal range (designed in the similar way I mean). The brush is a silicone one and has a peculiar shape so it also takes time to get used to without accidentally injuring the eye. 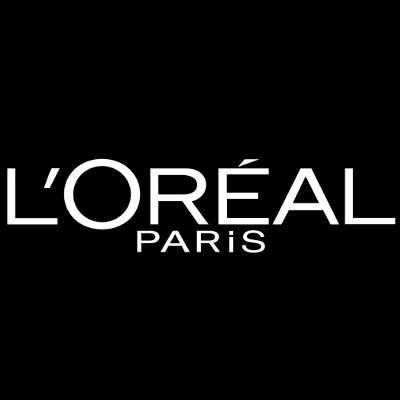 In general, not the effect I was expecting from L'Oréal brand.